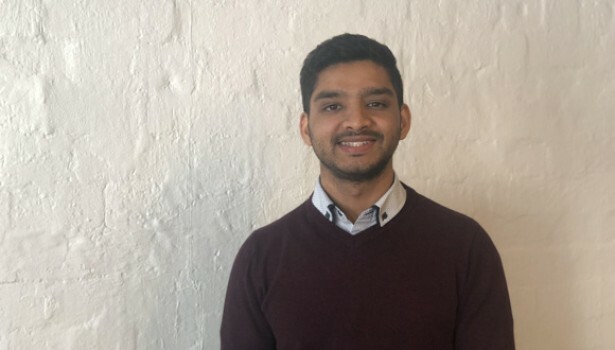 ConnellGriffin Pty Ltd welcomes Omkar Sane to our Sydney Office. Omkar has over 2 years of experience in the construction industry where he held various roles on a variety of commercial infrastructure projects. He also has experience in being lead on a number of small scale projects. Omkar’s experience includes mechanical engineering, design management and project management, to name a few. He has worked in a variety of sectors including social infrastructure and transport.